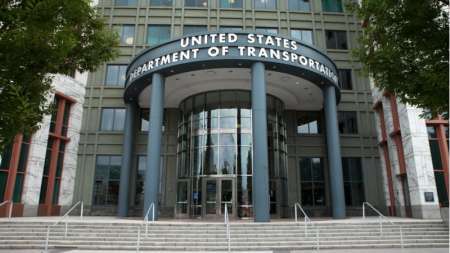 The Transportation Department’s (DoT) Office of Inspector General (OIG) found that the department had the second lowest maturity level for its information security systems, and that its cybersecurity functions were found to be inadequate in a Federal Information Security Management Act (FISMA) audit released last week. 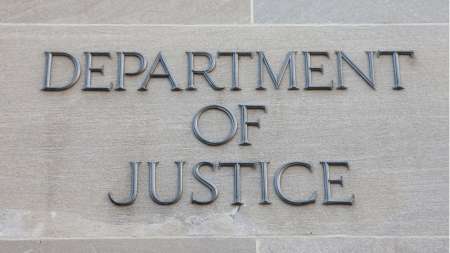 The Justice Department Office of the Inspector General (OIG) found that DoJ’s Justice Management Division’s (JMD’s) Justice Security Tracking and Adjudication Record System (JSTARS) was overall compliant with the Federal Information Security Modernization Act (FISMA) in an audit summary released yesterday. 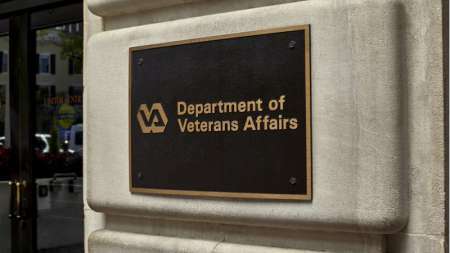 The Department of Veterans Affairs has made progress in meeting Federal Information Security Modernization Act (FISMA) requirements, but still needs to work on most of the recommendations from previous years, a new FISMA audit released last week found. 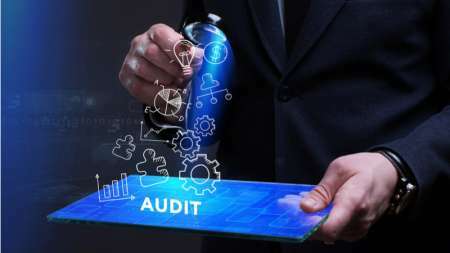 The Department of the Interior received 18 security-related recommendations in a KPMG Federal Information Security Modernization Act (FISMA) audit, which identified several information security risks across the agency. The U.S. 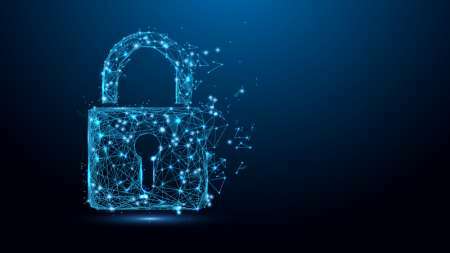 Equal Employment Opportunity Commission (EEOC) achieved compliance with Federal Information Security Modernization Act of 2014 (FISMA) requirements for FY 2018, according to an audit conducted by Brown & Company. 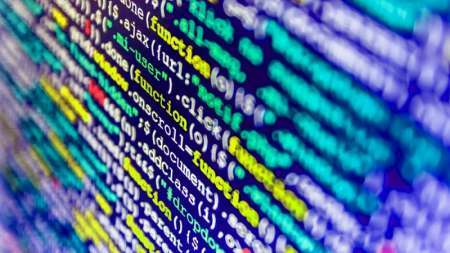 What Does Emerging Tech Hold for Cybersecurity? 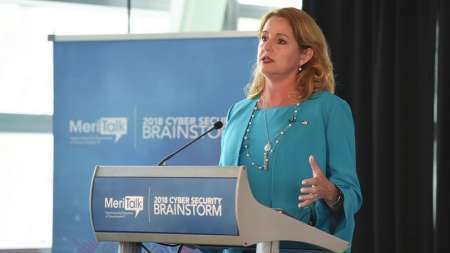 With emerging technologies like artificial intelligence (AI) and blockchain continuing to reveal their capabilities to the marketplace, Federal IT leaders discussed the potential–and the pitfalls–of implementing new technology in government during a Thursday session at an event hosted by the Armed Forces Communications and Electronics Association (AFCEA). 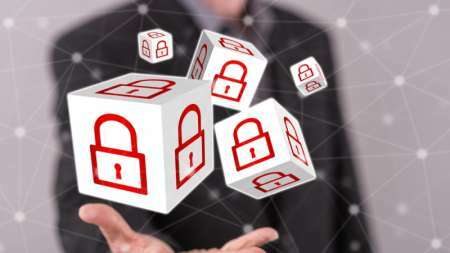 An audit of the Pension Benefit Guaranty Corporation (PBGC) to ensure adequate compliance with the Federal Information Security Management Act (FISMA) shows a need for improvement in IT security. 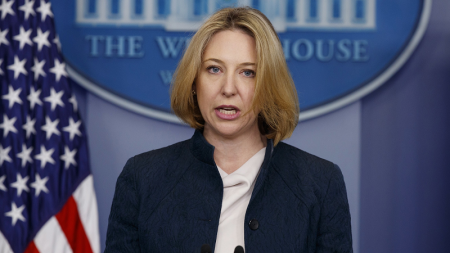 Jeanette Manfra, assistant secretary for the Office of Cybersecurity and Communications at the Department of Homeland Security, said today that the new update to Federal Information Security Modernization Act (FISMA) guidance will place even more accountability on department leaders and reflects an evolution in discussions between agencies and DHS. 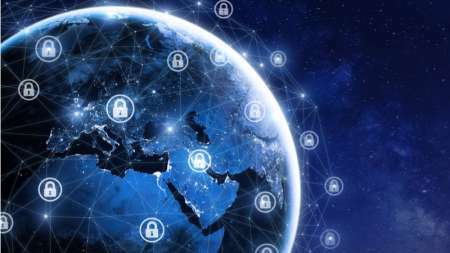 The Office of Management and Budget (OMB) released its updated fiscal year 2019 guidance and deadlines for the Federal Information Security Modernization Act of 2014 (FISMA), containing similar deadlines and requirements to the prior year but featuring new language on using Continuous Diagnostics and Mitigation (CDM) vehicles for acquisitions of monitoring tools. Federal CIO Suzette Kent said today that the Office of Management and Budget (OMB) is working with the Department of Homeland Security (DHS) to update metrics for Federal Information Security Modernization Act (FISMA) reporting, and said that agencies are seeing progress in those metrics, which are being tracked in a newly added category in the Federal IT Acquisition Reform Act (FITARA) scorecard. 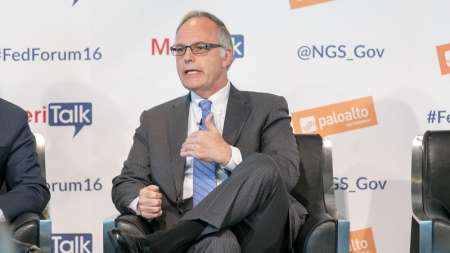 The Department of Homeland Security is working with multiple Federal agencies to develop a new “risk radar” that will help agencies’ top executives contextualize cybersecurity risk and clarify where they need to apply focus and resources, according to Mark Kneidinger, director of the Federal Network Resilience division of DHS’ Office of Cybersecurity and Communications (CS&C). During a General Services Administration (GSA) webinar on July 18, officials explained why Federal agencies should use GSA tools to move to the cloud, how agencies can utilize IT Schedule 70 to move to the cloud, and how to meet FedRAMP requirements. Federal agency .gov domains have less than three months left to come into compliance with binding operational directive (BOD) 18-01, issued by the Department of Homeland Security (DHS) last October, which requires the use of Domain-based Message Authentication, Reporting and Conformance (DMARC). 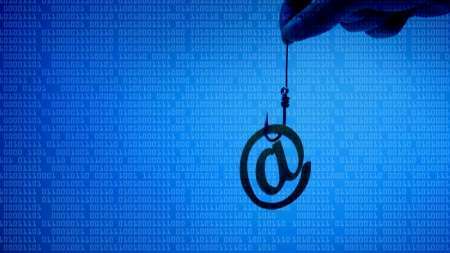 A DHS representative on Wednesday said that progress in implementing DMARC has been strong, but that initial implementation is far from the finish line. 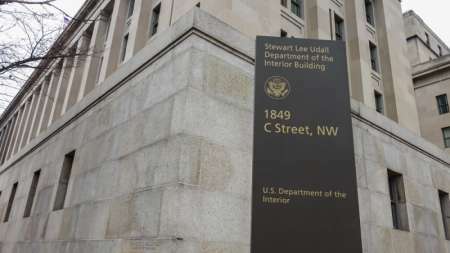 The Office of the Inspector General (OIG) found that the General Accountability Office (GAO) isn’t fully compliant with the Federal Information Security Modernization Act of 2014 (FISMA), according to a report released yesterday. The House Oversight and Government Reform Committee (OGR) on Tuesday approved by voice vote a bill which would allow Federal agency heads to limit access to certain websites or deploy cybersecurity measures if they feel that it is necessary to secure their IT systems, but not before strong vocal dissent about the scope of the legislation. 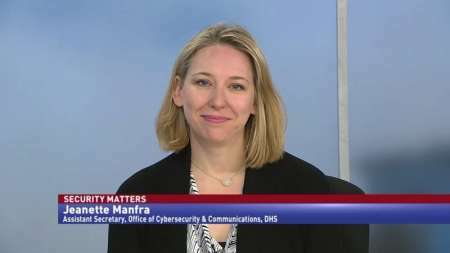 The unique role of the Department of Homeland Security (DHS) in leading cybersecurity efforts for the entire civilian Federal enterprise presents a unique challenge and one that requires the government to rethink its understanding of risk, DHS’ Jeanette Manfra said Thursday at MeriTalk’s Akamai Government Forum. 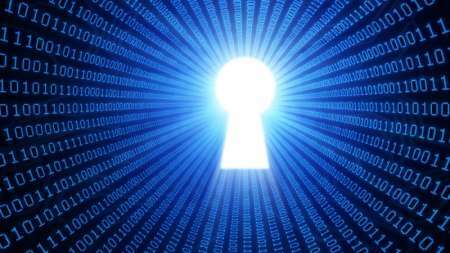 DHS Continuous Diagnostics and Mitigation (CDM) is pivotal to improving government cybersecurity. While it’s critical, it has a lot of moving parts–and that can make it difficult to follow. 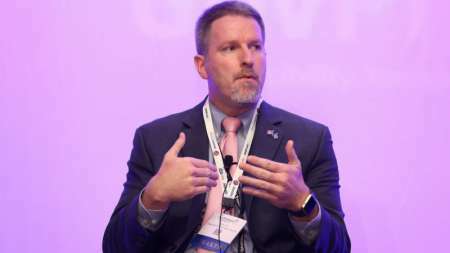 MeriTalk sat down with Kevin Cox to get a handle on the state of CDM, as well as an understanding of where the program goes from here. And, it’s quite a story–so I hope you’re sitting comfortably, feel free to grab a cup of coffee. 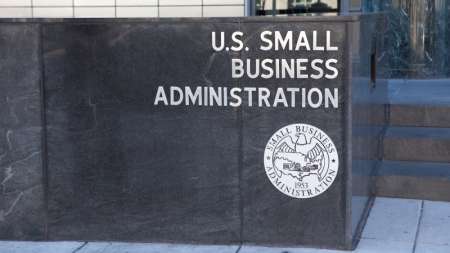 The Small Business Administration’s (SBA) Office of Inspector General (OIG) found that the agency needs to improve compliance three key pieces of Federal IT Legislation, according to OIG’s semiannual report, released May 25 and covering October 2017 through March 2018.